In January , I spend sometime capturing images of a family of otters on the river Suir, county Tipperary, this was great fun and one of the highlights of the year for my own nature photography. This entry was posted on December 29, 2017 by nigel borrington. 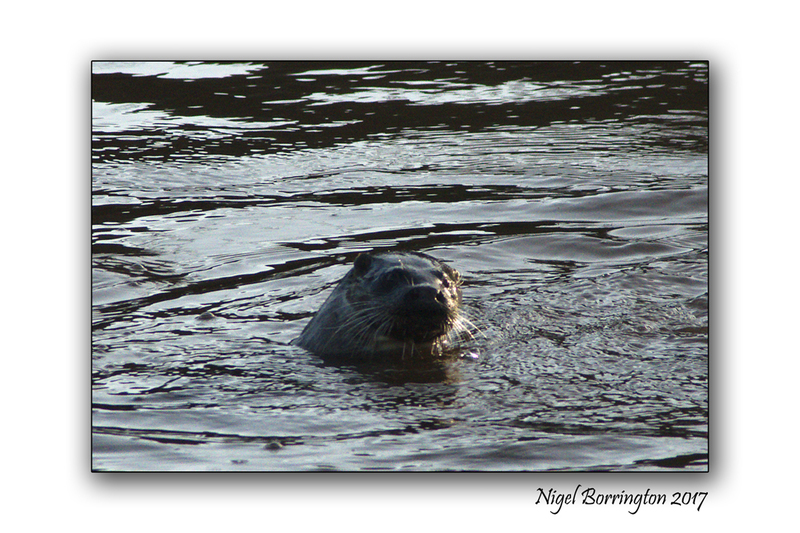 It was filed under Gallery, Irish rivers, Nature and Wildlife, Solo images and was tagged with Co. Tipperary, irish wildlife, January 2017, Nature photography, Nigel Borrington, Otters.